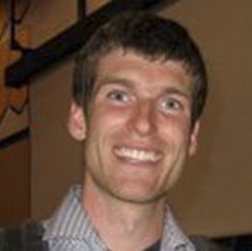 While with ICHR, Andrew Bresnahan was a graduate student in medical anthropology at the University of Toronto, Canada. Rooted in a commitment to health equity, his research interests include social epidemiology, northern medicine, participatory research design, and intercultural perspectives on human rights and development. Born in Labrador, he worked from the health clinic in Aklavik through the winter of 2009/2010. After his time at ICHR, Andrew pursued an MPH at Memorial University in St. John’s, Newfoundland and Labrador. His efforts were funded by PHAC and the CIHR Team in Circumpolar Health.